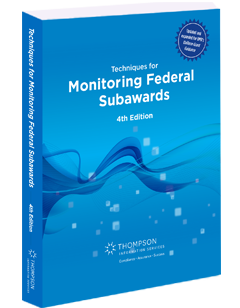 In June 2018, the Office of Management and Budget (OMB) issued Memorandum M-18-18 to all federal agencies. This immediately raised the micro-purchase limit to $10,000 and the simplified acquisition threshold (SAT) to $250,000. Knowing if the new micro-purchase limit applies to your organization is just the first step. 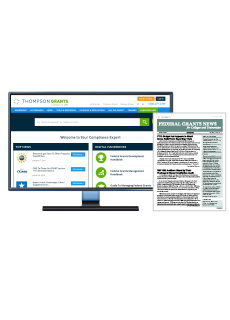 If it does apply, you must implement new procurement procedures and meet new requirements. 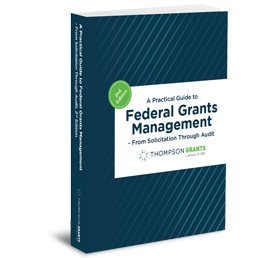 You must also address how the new limits affect requirements in other aspects of grants management. 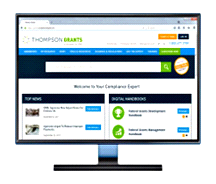 Let a grants expert accelerate your compliance! Register now for New Purchase Limits for Federal Assistance. In this webinar, grants management consultant Sandra Swab breaks down how the new purchase limits affect procurement—and how the changes may affect other uniform guidance components and grant administration. Learn how to manage the full impact — The changes to the micro-purchase limit and simplified acquisition threshold are now in effect. You will get expert guidance on how to implement the new requirements and manage the changes they create throughout your organization. Plus, you will have the chance to ask your own questions during the Q&A portion of the webinar. 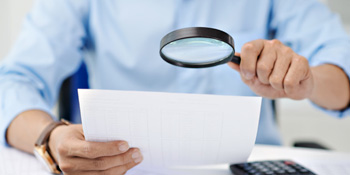 Remember, the new purchase limits affect more than just procurement. 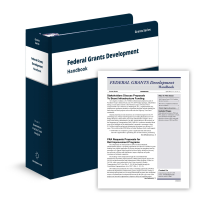 Take this opportunity to learn how to implement the higher limits most effectively and manage their broader impact on grants administration. Sandra Swab is a leading independent consultant focusing on grants, data standards and performance measurement. She most recently retired from the Recovery Accountability and Transparency Board where she served as its Data Manager and Senior Advisor for Grants, Performance and Data Standards. She has also worked as a senior manager at KPMG and SiloSmashers after having worked at the Office of Management and Budget as a Senior Policy Analyst in the Office of Federal Financial Management. She has over 30 years of government experience in grants, finance and program management.